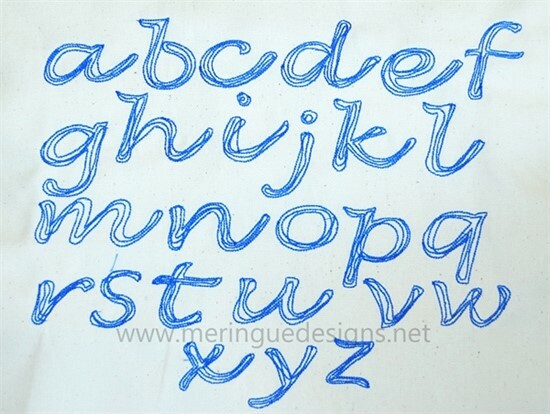 Scribbled cursive alphabet is perfect for that messy look. 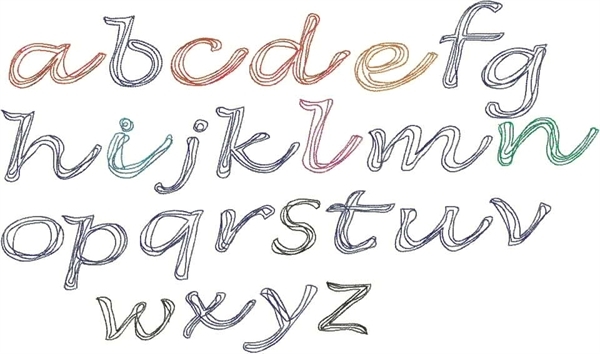 A series of thick backstitches makes up this alphabet--perfect when you don't want heavy 'filled' letters. The 1"inch style will be more condensed looking whereas the larger 3" will look a bit more messy and 'scribbled'. 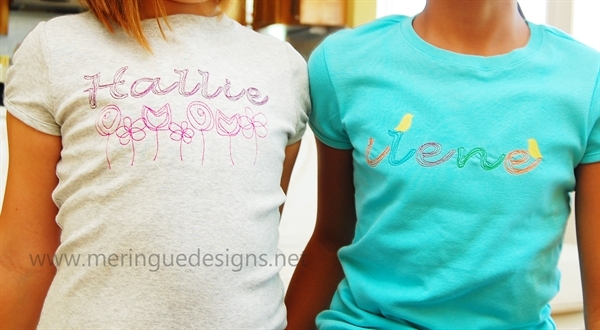 Each letter has been carefully drawn by me and every letter has been stitched out to ensure the perfect "scribbled" look has been achieved. And since this design is not densely filled it can be easily sized smaller or larger (no more than 20% smaller/larger for best results). A totally unique alphabet to my shop--not found anywhere else. 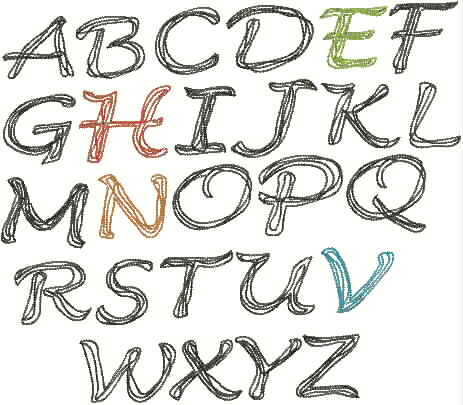 You will receive the entire alphabet in lowercase and uppercase letters in 1", 2", and 3" sizes. 156 files total.